The greatest shift in most of our lives will take place when we decide to make ourselves radically available to serve. Develop a healthy sense of self by engaging your greatest talent—your ability to be the difference that makes the difference in the lives of other people. If you’re reading Perfectly Yourself, read pages 176–184 (paperback version) or pages 182–190 (hardcover version). Jesus, help me to reject all the ways the world measures greatness—fame, fortune, power, position, achievement, intellect, possessions, and status—and instead measure greatness as you did, by service. 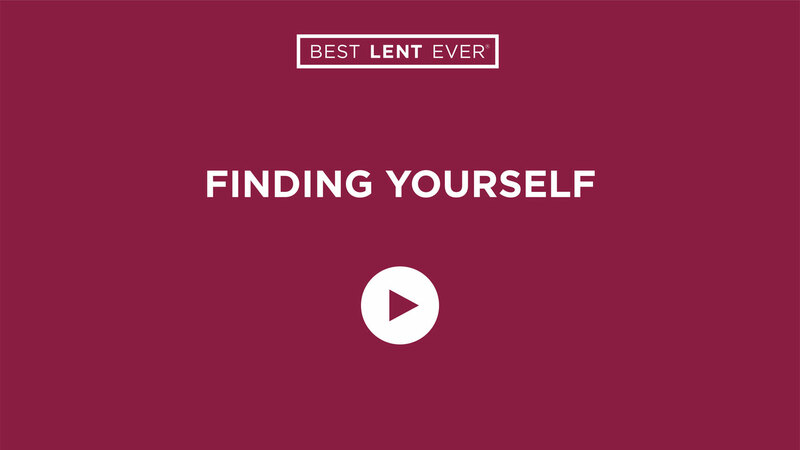 What Does It Take to Bring You BEST LENT EVER?